MAZDASTUFF is a fully online OEM parts and accessories catalog. We provide Genuine Original Equipment Manufacturer (OEM) parts and accessories for an affordable price! We carry parts for all Mazda models including the popular CX-9, the sporty Mazda 3, and the luxurious Mazda 6. We know that shopping for parts online can be difficult when trying to find the exact part that fits your vehicle. That's why we have created a simple shopping experience and strive to provide the highest quality customer service. To shop our catalog, simply select your vehicle from the dropdown navigation above and you'll be on your way to finding the exact part you're looking for! Can't find it? No problem, contact us today and we will gladly help you find all the parts you need for any repair or maintenance! Mazda OEM parts are built to the exact specifications of your vehicle ensuring the perfect fit every time. Because genuine parts fit your vehicle perfectly and are made of durable materials, they last longer. In our catalog you can find OEM parts for every model, whether you're looking for air filters, oil filters, brake pads, or anything else, we have what you need. Use the dropdown navigation above to start shopping for parts now. Mazda accessories are a great for you to show off your personal style! If you like to ski, take a look at our ski/snowboard carrier, and our functional roof rack. Need to get organized? We have several different cargo nets available to suit your needs. All weather floor mats will help keep the inside of your vehicle clean, and they look sporty too. 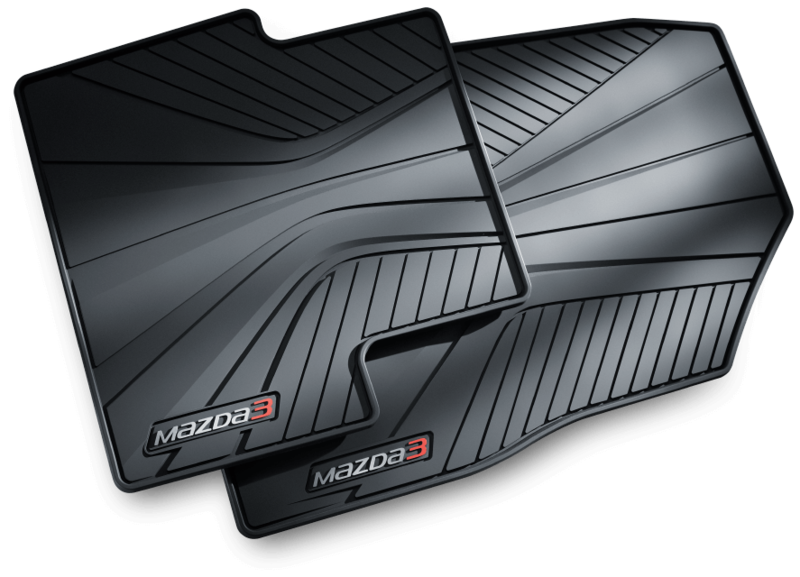 Whatever you might need, we carry the Mazda genuine line of accessories at great prices. Use the dropdown navigation above to start shopping for accessories now. Thank you for visiting MAZDASTUFF. We look forward to serving you soon!